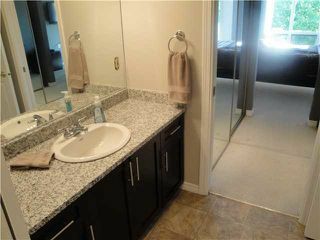 One of the best if not the best in the complex!! 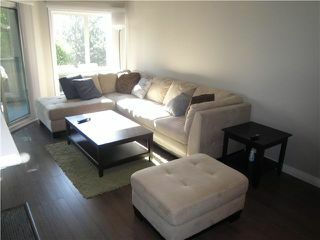 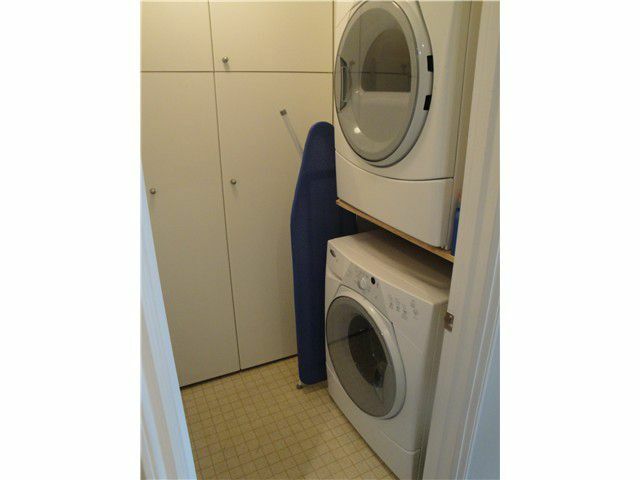 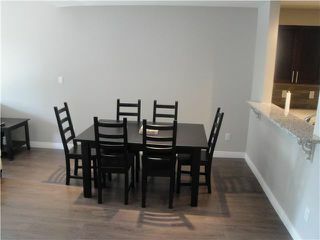 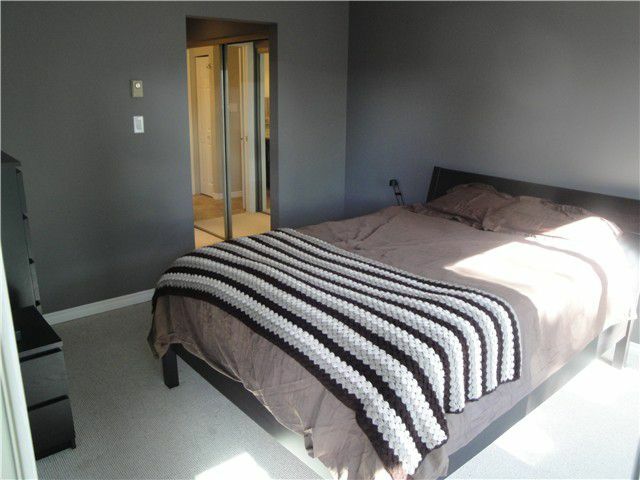 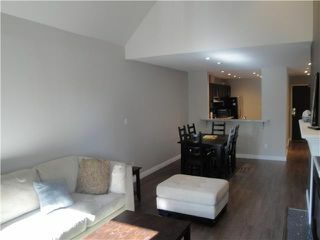 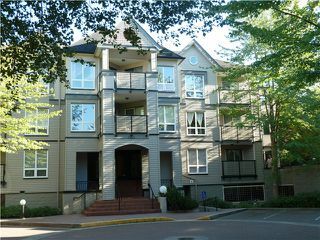 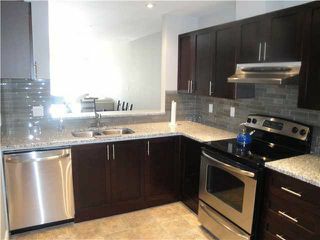 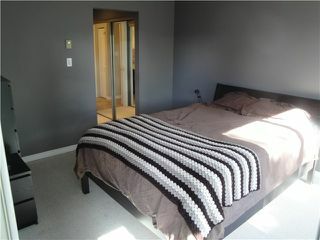 Completed updated/renovated top floor apartment in one of the best RAINSCREENED buildings in Richmond! 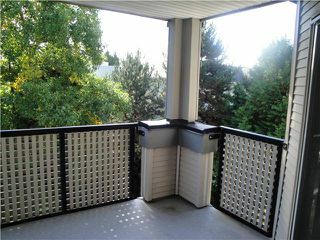 New double paned windows, new decks, roof and vinyl siding, this is a wonderful investment. 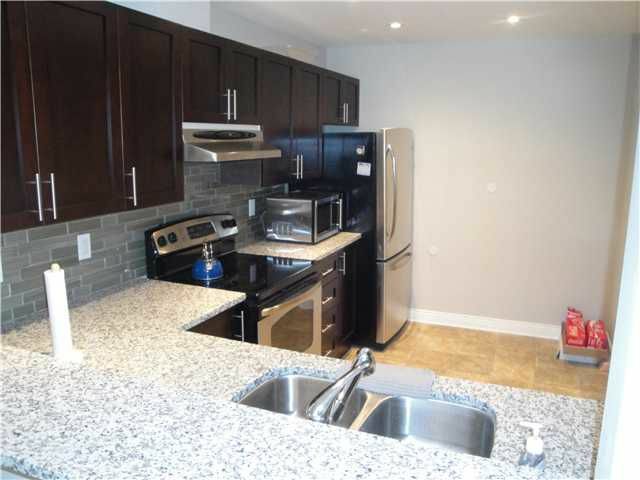 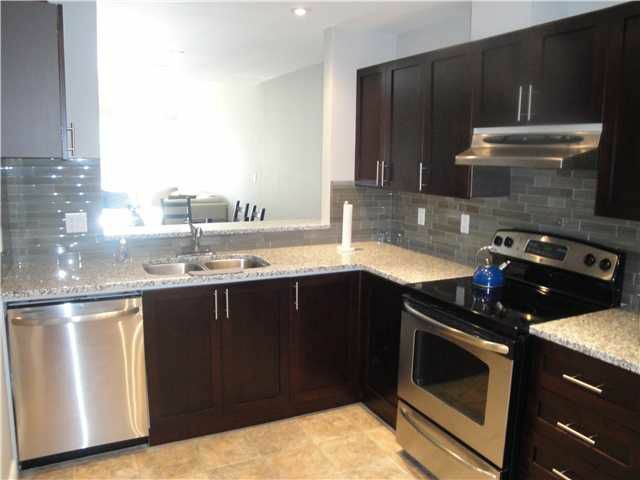 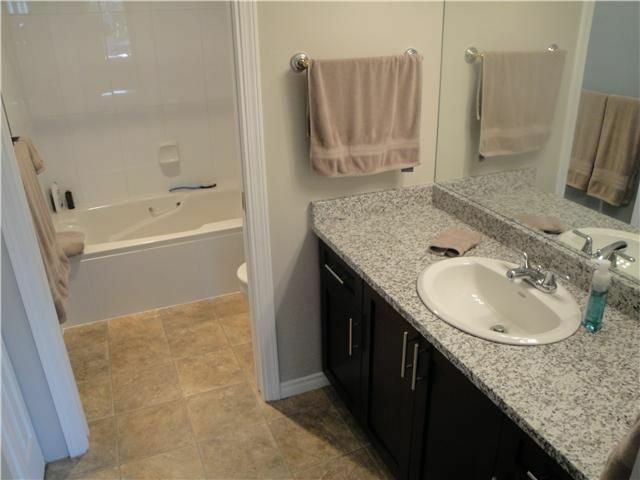 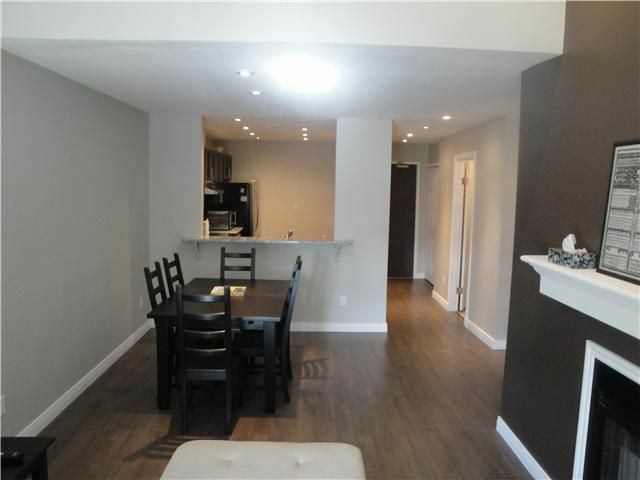 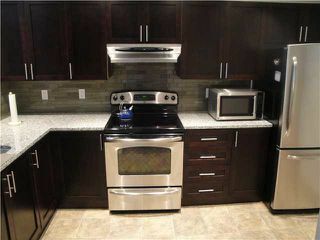 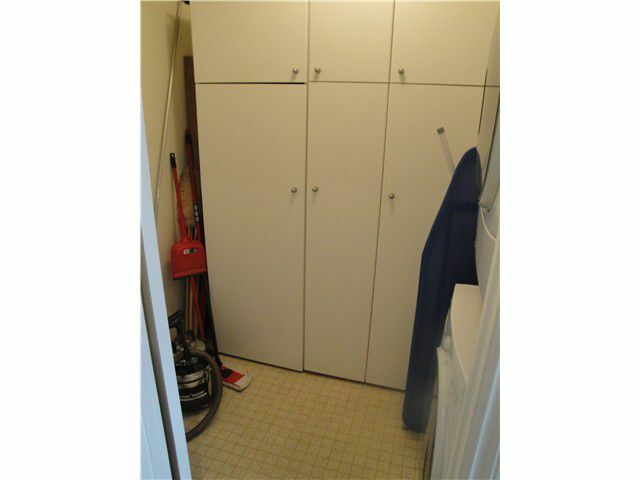 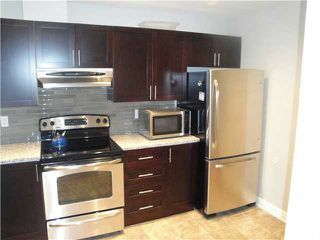 Brand new kitchen, bathroom, flooring and paint make this a great choice for everyone, all the work has been done! The vaulted ceiling in the living room gives this 867 sqft apartment an even more spacious feel. 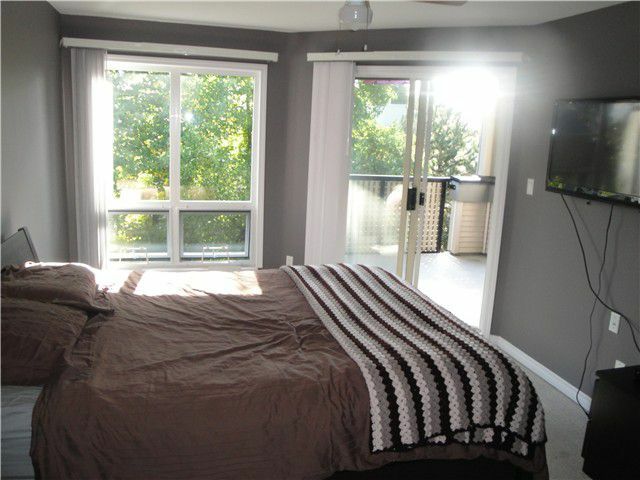 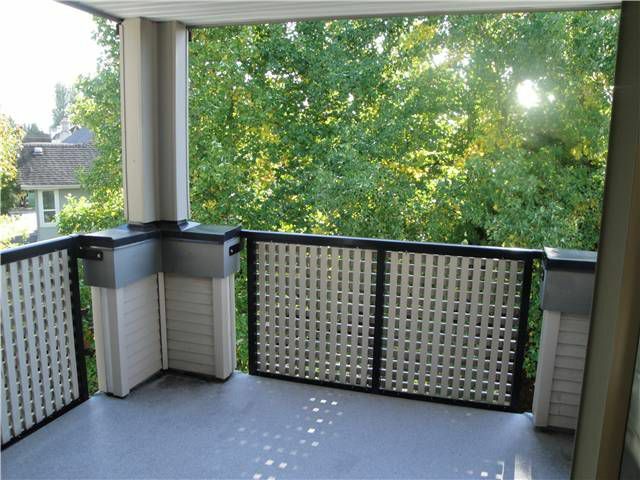 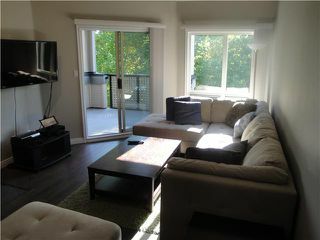 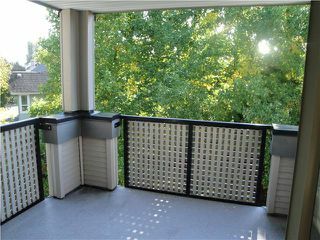 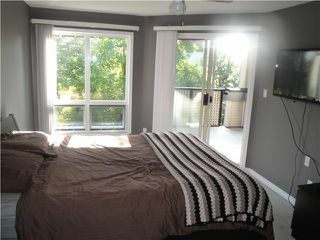 Balcony, bedroom and living room all face Southeast and look over greenspace, very private for your enjoyment. 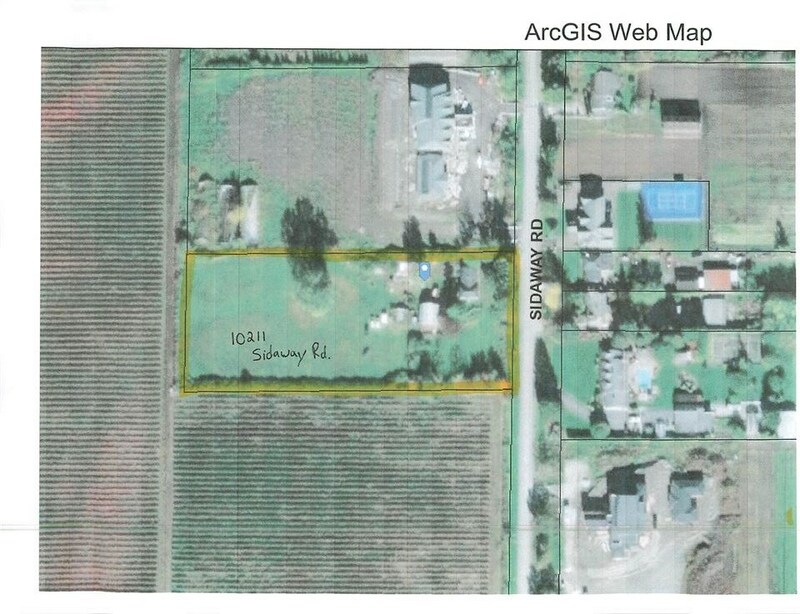 Located within walking distance to All amenities such as Minoru Park, Library, Richmond Centre, Skytrain and all levels of schools.